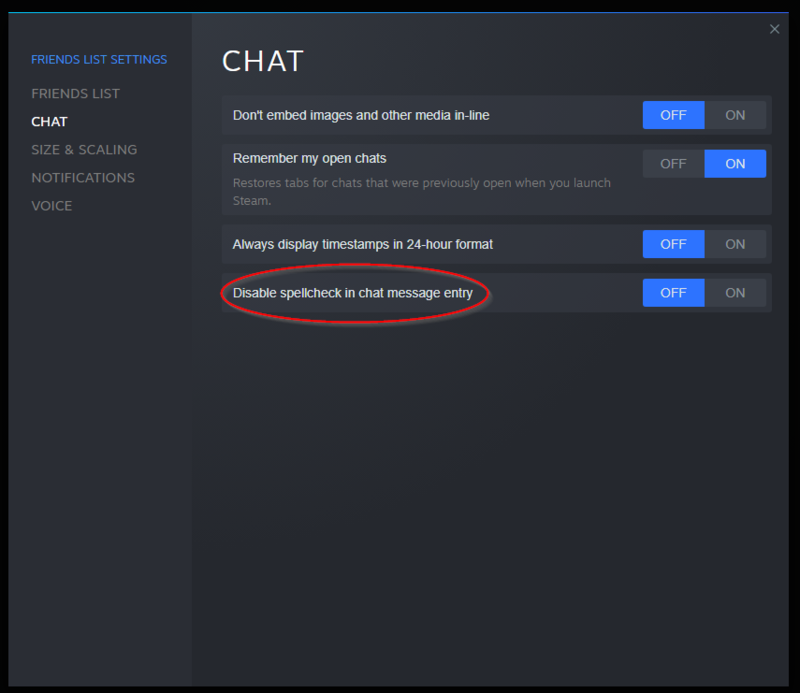 Steam added a button to disable the spellcheck in case you were too lazy to do it the hard way. Clearly an effextive use of development time from Valve. Epic must ne shaking in fear. I purged my wishlist HEAVILY recently...down to like 30 or something from over 100. But this week I've still gotten two notifications that games on my list had been released. I don't recall adding this one, but it looks charming as hell. Like Minecraft had a baby with Dragon's Quest. In case that strikes a chord with anyone else. 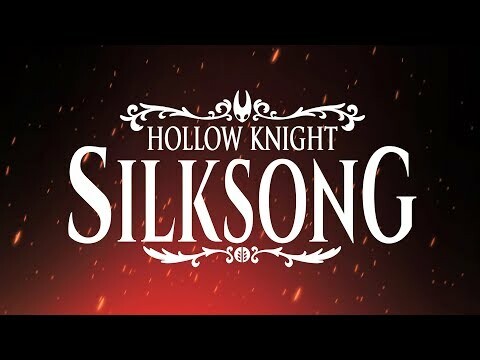 A dev is currently streaming it on the store page, too. Oh, I've played the games in the series on 360 at least twice. Normally I've very cautious in my playstyle, but the Vanguard "get out of trouble by getting into more trouble" button is one of my favourite things in gaming. That is very good to know. Thanks for mentioning it. 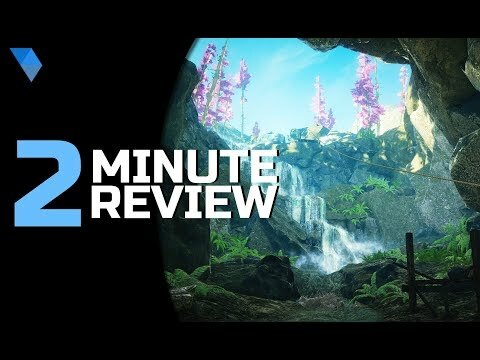 Hmm, an exploration game about painting landscapes called EastShade just came out. Seems like it could be cool. It's being billed as "A peaceful open-world exploration-adventure full of character", so that is def up the alley of some people who wanna explore a place but not murder anybody. Vanguard is awesome, no question; but also as a naturally cautious player (with a fondness for stealth where possible), I'm one of those heathens that prefers Infiltrator - which also was vastly improved from ME1 to ME2/3. Especially when I get my hands on the Widow and Black Widow sniper rifles. Infiltrator and Vanguard are both favorites of mine. Not sure if it'll show up on Steam, it certainly might either today or tomorrow, but Uplay is having a free weekend of Rainbow Six Siege. And it's with all the maps, modes and operators unlocked, so basically the Ultimate Edition. And although it starts tomorrow, they're allowing pre-loads for it now (which makes sense, it's a 74GB download because it apparently insists on installing the HD texture pack as well - Uplay doesn't let you pick and choose which DLC to install, unlike Steam, although Steam took its sweet time introducing that feature as well). Reach out and touch someone. Far, far away. 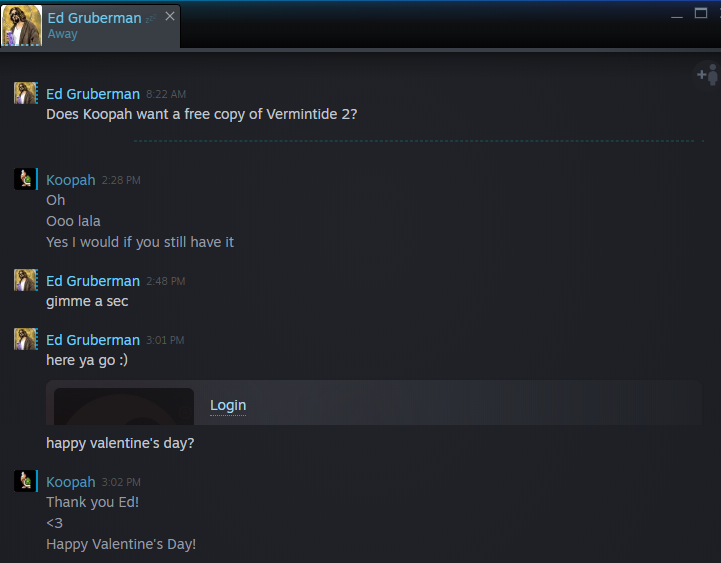 Thanks @Ed Gruberman for Vermintide 2!!! People aren't allowed to actually want games. What kind of monster are you? Sir Isaac Newton is the deadliest sonofabitch in space. Gifting Vermintide 2. Now that is TRUE love. She already has it wishlisted because it's TOTALLY a Bery game, so it felt redundant to tag her. This was more for the rest of the thread. I posted this in the MMO subforum thread for FF14, but if anyone want to get into Final Fantasy 14, I have the twitch prime key for a free copy of the baseline game that comes with a free month. I'm already on there so no use for it myself. If you setup this version though, then you have to keep it the outside of Steam versions. Steams copies and the general pc copies don't play nice together. I'm on the non-steam version myself anyway since Steam only made it a little bit limiting in terms of finding sales in the wild, although they go on sale on Steam as well. Anyway, If you're curious about Final Fantasy 14 there's a free trial that you can play up to level 35 with a few restrictions. Beyond that then you can use this twitch key to unlock everything up through level 50 and all the content that comes before the first expansion Heavensward, which there is a lot of. But this twitch key I think would be for the outside of Steam ecosystem of FF14. Shoot me a pm if you're looking for the base game key. For the Stardew Valley, Graveyard Keeper & My Time at Portia people, check out Fantasy Farming: Orange Season. It even have a free playable Demo on Steam. Does the free trial for FFXIV have a time limit? Level limit. It's up to 35, I believe. ... I have Conan Exiles to play. Would it help if we talked about Mass Effect: Andromeda instead? Eastshade seems neat. Character creation yes/no? You can play as long as you want, level up every single job to 35. Neato, sadly my Steam copy of FFXIV is already registered with my current email and unlike WoW you can't just add a free trial account. Plus I'm too lazy to make another email because I don't like keeping track of things. Edit: Whoops where did this new email come from. Just reading the description that the Widow was an anti-materiel rifle. And that I'm using it to shoot mans. Always, always made me giddy all over. I don't need a head shot when you're now missing 90% of your chest. Also that humans can't use the Widow because the recoil will shatter their arm. Luckily it was introduced in ME2 and not 1. So more time in Portia. I don't think I can marry Paulie. With all his manliness horseshit I think if he steps foot inside my bedroom he'll spontaneously combust then implode. Anyone else having a weird issue with Steam where you can't bring up your friends list or chat with anyone? I've tried everything short of reinstalling Steam tonight. Clicking on "view friends list" just does absolutely nothing at all... and if I try to send a message to anyone I just get a "failed to send message" error. Nope, Steam's services just took a hard nosedive... into an empty pool. You beat me over here from the other thread. Couldn't find this thread in my panic, I literally couldn't even locate my account via google (big ole error on steams webpage). It was GONE entirely. I was terrified. My friend list is still broken though. My buddies are somehow still playing PUB unaffected so I was crapping myself.